New Crete is a unique product that will fix damaged roads, runways, columns, beams, roofs and much more in under an hour. New Crete is an indispensable product due to its easy application, high strength and flexibility. New Crete doesn’t slump so it can even be applied to overhead and vertical surfaces without the need for shuttering. 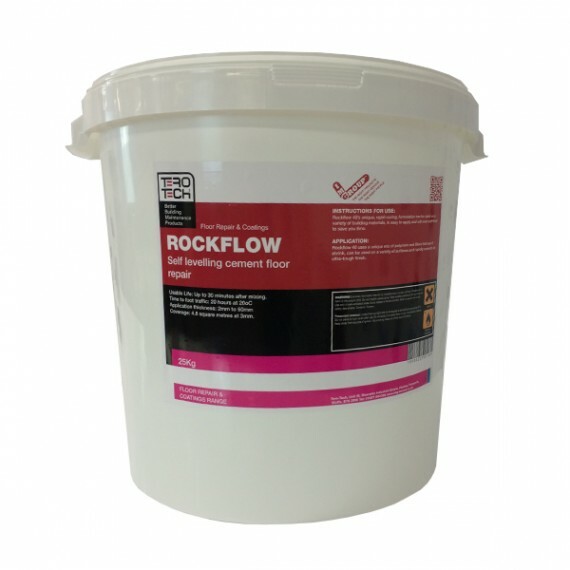 Newcrete can be used to repair a range of repairs and even be applied to damp surfaces with a cure of 40 minutes. Or email us about New Crete here. How does New Crete work? 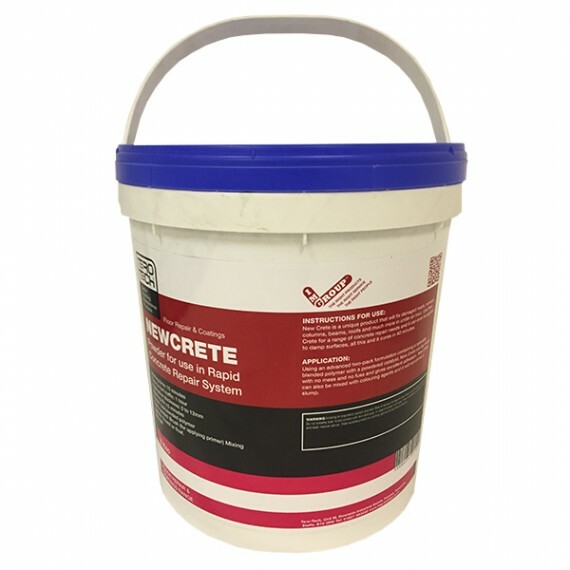 Using an advanced two-pack formulation containing a specially blended polymer with a powdered catalyst, Newcrete is a no mess, no fuss product with excellent adhesion. New Crete can also be mixed with colouring agents and it will not shrink or slump. Key Features and Benefits of New Crete? Repair is permanent and hardwearing. Repair is set and usable in under an hour. 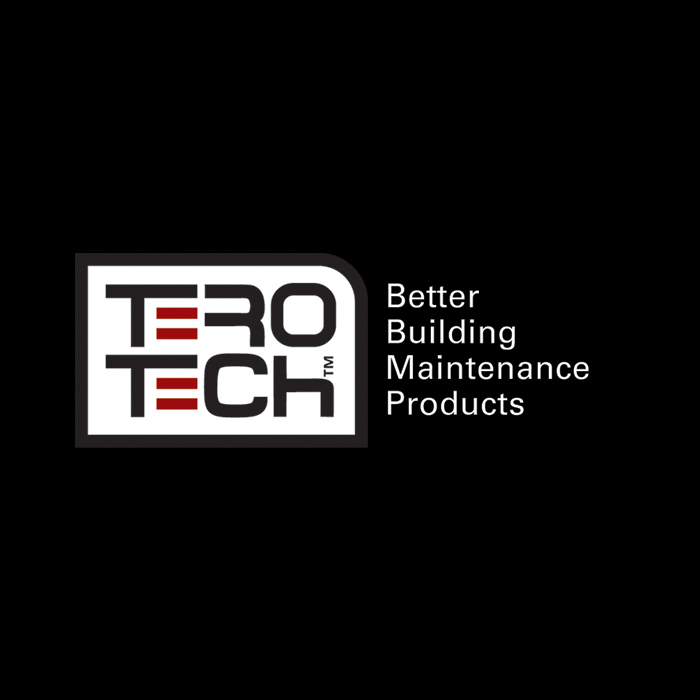 Use on vertical and overhead surfaces – no need for shuttering. New Crete won’t shrink or slump. 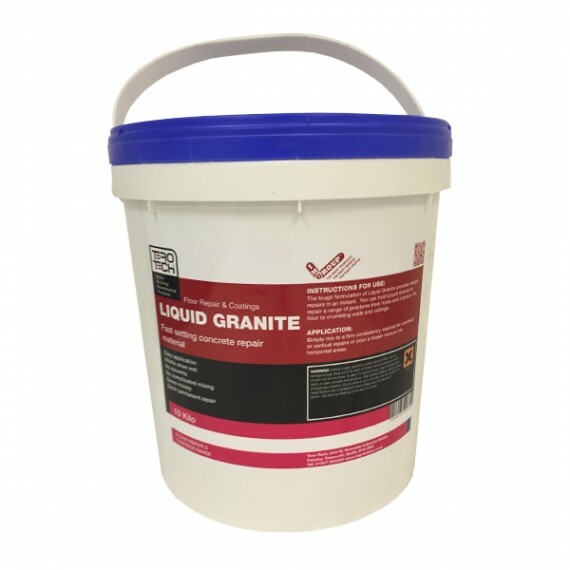 Use for spalling and damage to concrete or granolithic surfaces of floors. 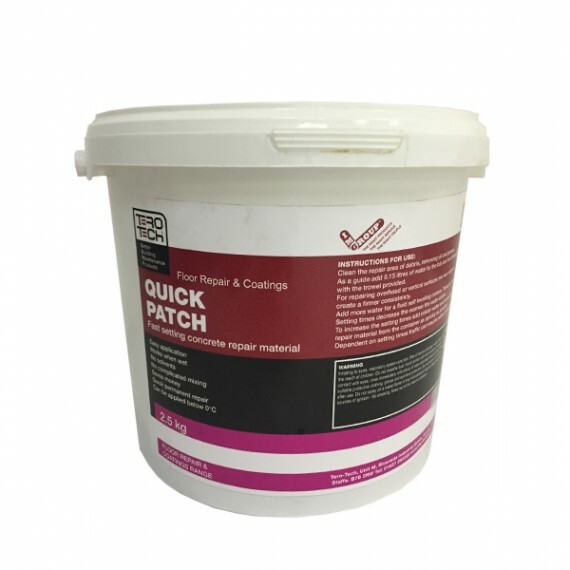 Suitable for use on driveways, runways, ramps, bridges, lintels, roofs, plinths, water tanks and much, much more. Will take colouring agents and can be feather-edged. Can be used in small amounts. Non-toxic, can be used in confined spaces. Resistant to oil and grease as well as freezing and thawing cycles.